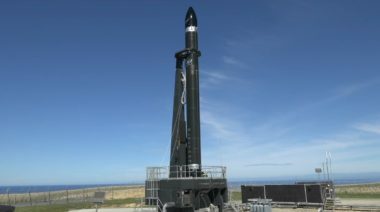 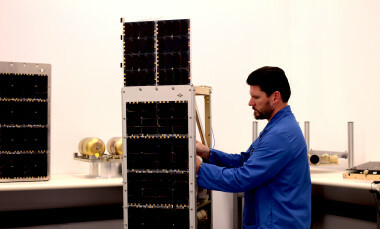 Spaceflight Industries said March 6 that the first operational satellite for its BlackSky Earth imaging constellation is now complete and awaiting launch later this year. 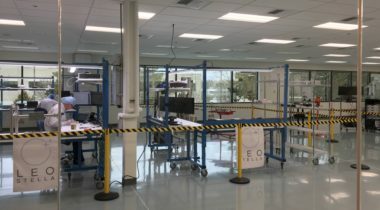 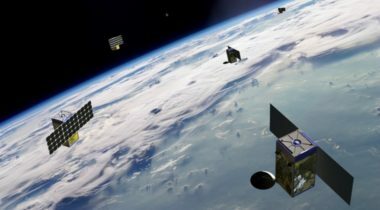 Spaceflight Industries announced June 21 that it has raised $18 million that the company will use to acquire a software company to support its plans for a constellation of Earth imaging satellites. 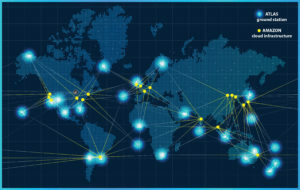 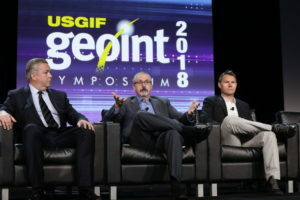 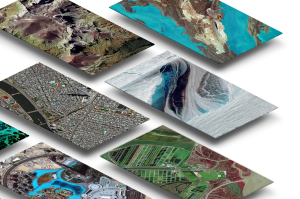 Established providers of optical Earth observation imagery looking over their shoulders at the swarm of new competitors rushing their way can ask their investors to believe growing global demand will be good for everyone, or that they can maintain their revenue base with differentiated products. A start-up company with financial backing from Paul Allen’s Vulcan Capital among others will begin launching a constellation of 60 50-kilogram satellites providing one-meter-resolution optical imaging this year.